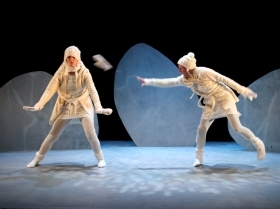 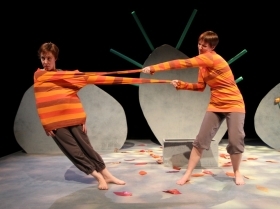 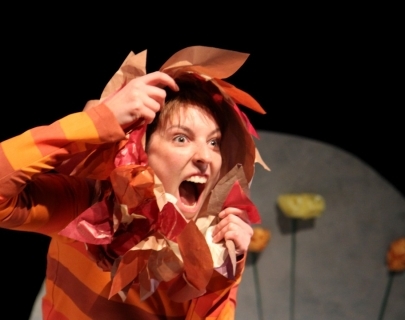 Award-winning theatre company Travelling Light packs a whole year into one enchanting hour in this exciting piece of dance-theatre for the very young. 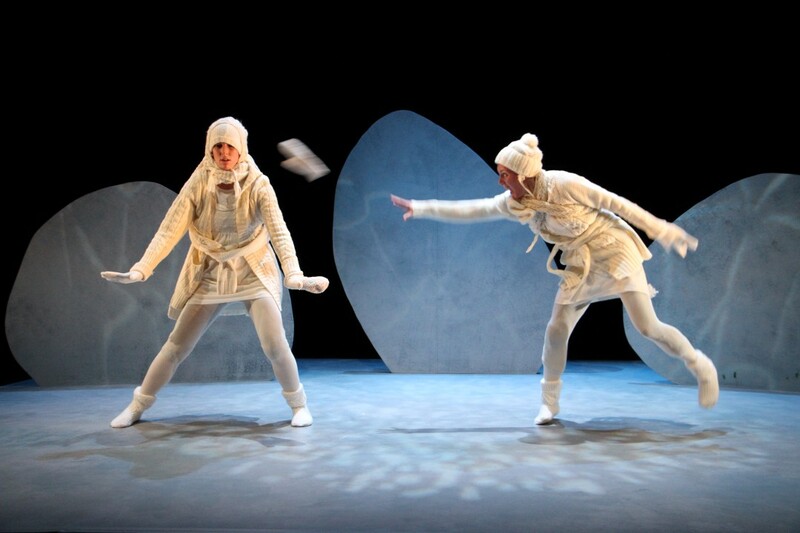 The show takes you on a fun-filled magical journey through the seasons, from the seed-sprouting vitality of spring all the way to the frosty frozen fingers of winter. 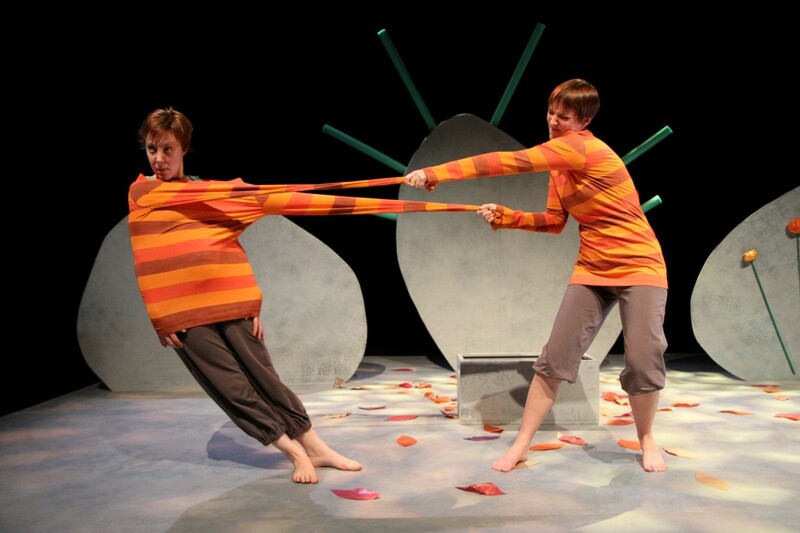 Travelling Light and Bristol Old Vic both have outstanding reputations for creating theatre for young audiences.